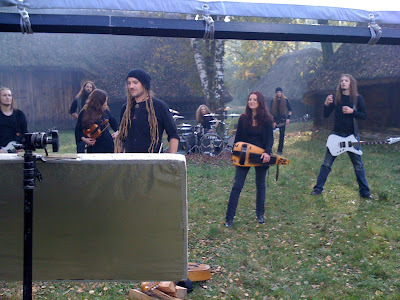 Eluveitie is a folk metal band from Switzerland. 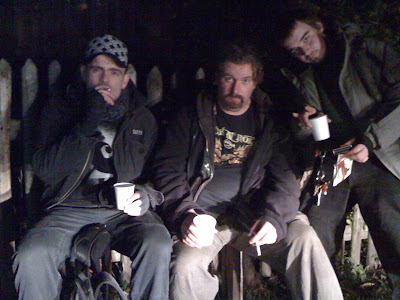 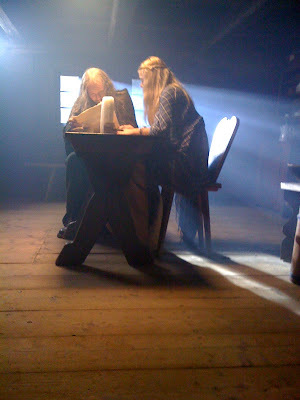 Their sound can be described as Celtic folk with melodic death metal influences. 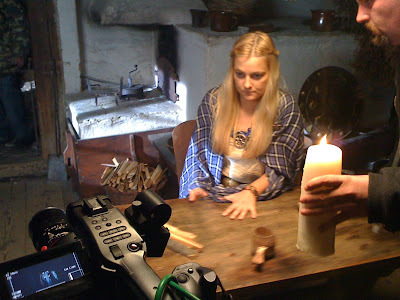 The song is called "Thousandfold" and the video shoot took place in The Opole Open-Air Museum of Rural Architecture. 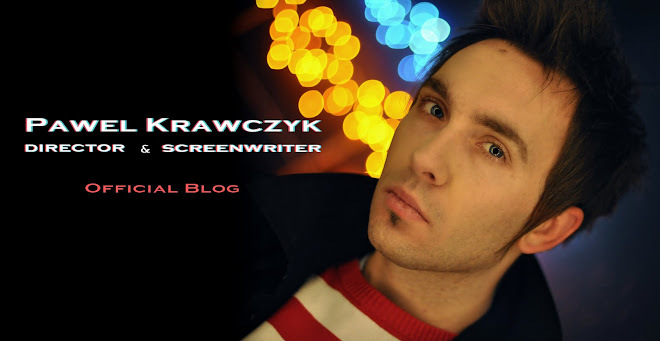 (born 1982 in Wroclaw) is a director and screenwriter whose work includes music videos, commercials, feature films and television.